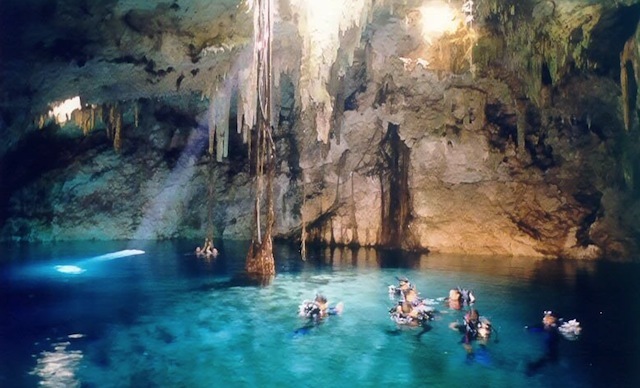 The Yucatan Peninsula is famous for its unique underground conditions. Its limestone soil has percolated rain water over millions of years to give place to the world’s longest underground river system. Parts of the surface land have collapsed over the years creating sinkholes called Cenotes, windows into this amazing underground world. Diving in a Cenote is a unique experience. These caverns are windows to the world’s largest underground river systems and were sometimes used by the ancient Maya for sacrificial offerings. Their water is so clear with over 500 feet visibility that it will make your cavern diving adventure unforgettable. In some Cenotes you will see beautiful stalactites and stalagmites, amazing light effects as the sunlight shines through cracks in the ceiling and halocline effect. 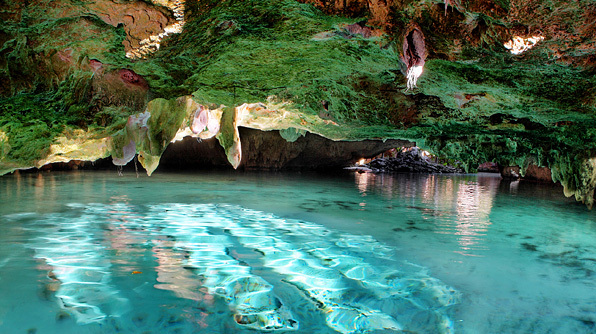 There are many cenotes in the area, all different and special. 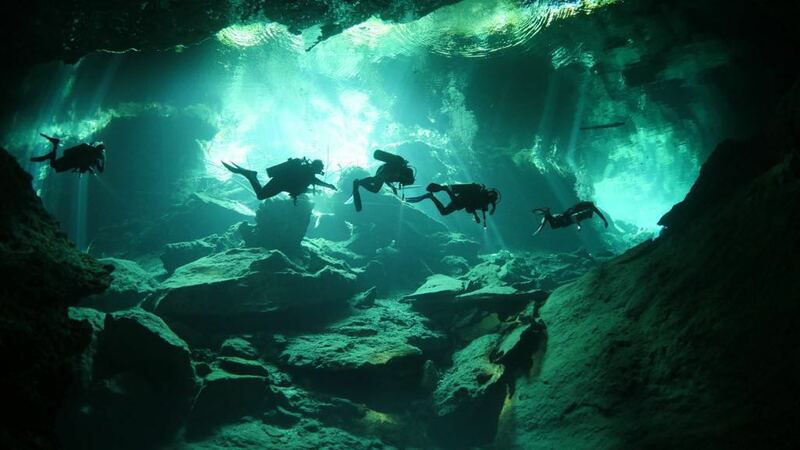 With an Open Water Diver certification, it is possible to dive in these incredible caverns. For your first dive in cenotes, we will take you to the classic cenotes. 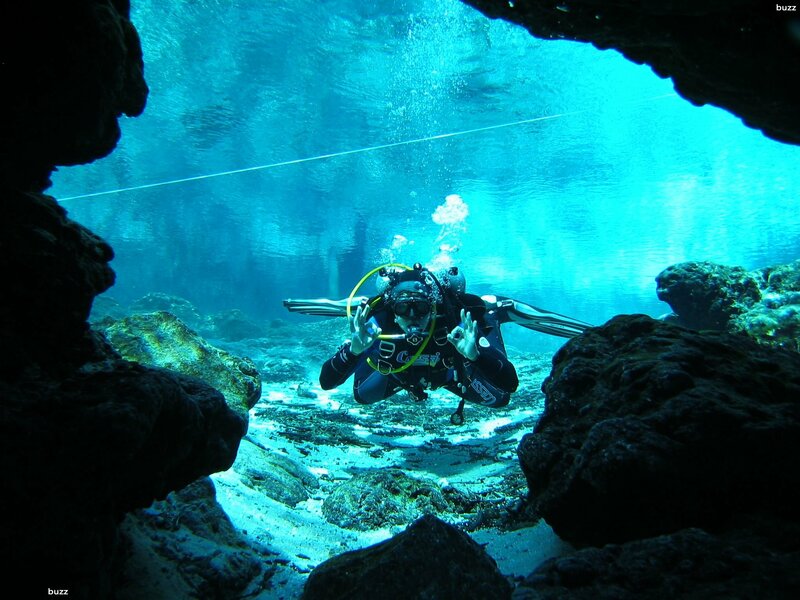 Once you are familiar with diving in cenotes or if you are more experienced, we can take you to some special deeper cenotes. 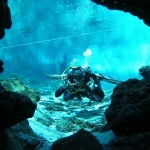 You can check the link below “which cenotes do we dive?” for more information. 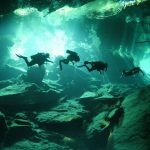 Which Cenotes do we dive? Classic Cenote: Chac Mool, Kukulkan, Dos Ojos, Chikin Ha, El Eden/Ponderosa, Tajma Ha, Casa Cenote, Dream Gate…and others by request. 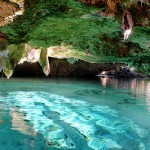 Special Cenote: The Pit, the Pet Cemetery, Angelita, Car Wash, Gran Cenote. Diving in these cenotes has a different price ($165 usd) because they are deeper and more difficult to access. This is the extreme scuba diving experience for certified divers who want to experience the most thrilling dive in the world.